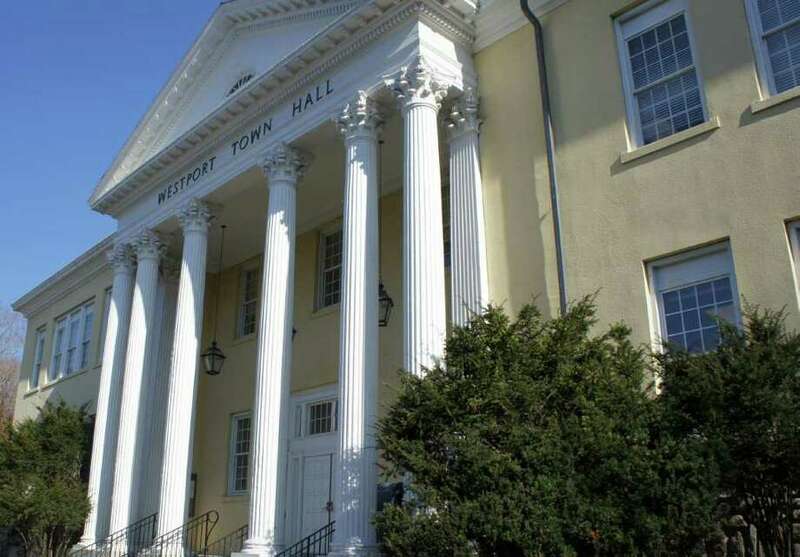 Officials at Westport Town Hall plan to hire a new personnel director. After hiring a new finance director last week, Town Hall officials have begun the search to fill another major municipal post -- personnel director. But it's a job that other local officials feel does not need to be added to the payroll. The town launched the search this week to fill the personnel director's post, which has been carried out on an acting basis by Finance Director John Kondub since Tom Hamilton retired from the job last year. Kondub also is scheduled to retire next month. The town's new personnel director will be "responsible for the planning and administration of policies and programs designed to attract, retrain, motivate, develop, organize and discipline the people needed to serve the town and to insure that such policies and programs are cost effective," says a description of the position posted on the town's website. The personnel director will also "actively work" with the town's labor negotiator through contract negotiations and "provide guidance" to the first selectman related to alternative-benefit programs, the job description adds. An annual salary between $95,000 and $115,000 is listed for the position. The new personnel director will arrive amid a period of increased scrutiny of public expenditures for Westport's municipal workers. The Board of Finance last year cut $50,000 from First Selectman Gordon Joseloff's proposed 2011-12 budget for the Personnel Department. That reduction was later rescinded by the Representative Town Meeting, which exercises final approval of the town's budget. The RTM, however, did approve last May a $250,000 cut to the current-year Board of Education budget, a move that ostensibly aimed to spur consolidation of town and school services. A month after the RTM approved the town's current-year budget, Joseloff, Superintendent of Schools Elliott Landon and other top town officials reached a formal agreement to consolidate several municipal and education services. The Board of Education administration, for instance, now manages municipal mailroom operations and the town's Voice-Over Internet Protocol system. Despite the push for streamlined town government, Joseloff said he favors two personnel managers -- one to supervise municipal workers and one to oversee school system employees. Marge Cion serves in the latter role as the Board of Education administration's director of human resources. "It's easy to say, `Let's merge and consolidate,'" Joseloff said. "But if it hampers and hinders your ability to efficiently run town government, then it's not a good idea." Other top officials, however, believe that one person could serve as a manager of both municipal and Board of Education personnel. "In my opinion, one personnel director should ideally cover both the town and the school district," Board of Finance Chairman Avi Kaner said in an email. A single personnel director would "ideally" report to both the first selectman and the superintendent of schools, Kaner said. The Board of Finance's government efficiency committee will meet soon to study the "consolidation opportunity" of one personnel director, Kaner added. Landon also supports a single personnel director for Westport's municipal and school employees, backing, in particular, an expanded role for Cion. "We already have 1,000 employees, so we're geared up for anything that's necessary in the human resources area," he said. "Marge Cion is extremely knowledgeable in the human resources area, understands the legal aspects of it, engaged actively in collective bargaining. I think we could help the town in that way."